LG issued a press release to announce the collaboration with Qualcomm. The companies will jointly develop next-gen connected car solutions. The collaboration will be based out of LG Electronics’ Science Park in Seoul. The partnership starts immediately. As a result of this partnership, LG filed a patent in Korea for a new technology to switch between autonomous and manual driving mode. 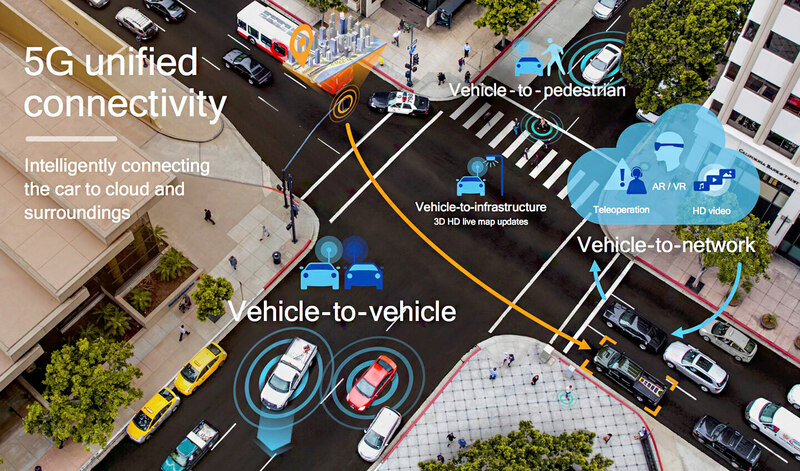 Qualcomm and LG Electronics will establish a joint research center in South Korea to develop 5G for vehicle and C-V2X (Cellular Vehicle to Everything) technologies. These inventions are needed to accelerate the development of autonomous vehicles. As respective manufacturers in mobile innovation, both LG Electronics and chip producer Qualcomm are bringing decades of Research & Development experience to the partnership, including in-depth knowledge of 5G mobile technology. 5G technology is vital to the deployment of a fully connected car platform. 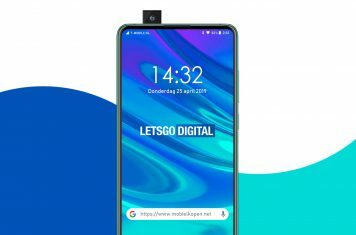 With connection speeds of up to 5 times faster with 10 times lower latency than the fastest 4G LTE technology, 5G will be able to deliver data at the speeds necessary in a real life driving situation. LG Electronics plans to lead the next-generation vehicle components market by combining our experience in automotive communication technologies with Qualcomm’s advanced connected solutions from LTE to 5G. The combined research strength of Qualcomm and LG will yield benefits that would not be feasible working independently, said Kim Jin-yong, executive vice president of LG’s Vehicle Components Smart Business Unit. Left: Kim Jin-yong | Executive vice president | LG Electronics Right: Nakul Duggal | Vice President of product management | Qualcomm Technologies. C-V2X technology, which is included in 3GPP (Third Generation Partnership Project) Release 14, delivers double the operation time at a lower cost than DSRC (Dedicated Short Range Communications) over existing mobile communication networks. In parts of Europe and Asia, various field tests and standardization activities are already being conducted with rollout by 2020 in mind. A pioneer in V2X innovations, LG Electronics has been the industry leader in the fast-growing telematics market since 2013. 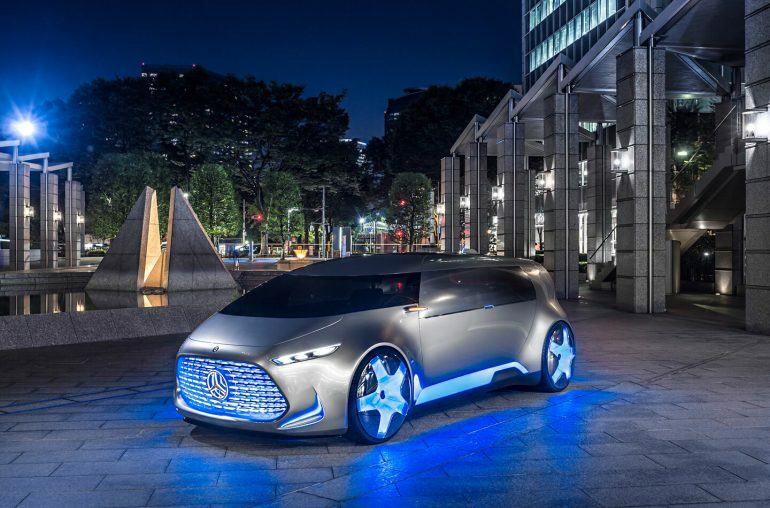 Building on our long-standing relationship with LG Electronics, this effort to advance Cellular Vehicle to Everything technology further demonstrates our commitment to the development of advanced solutions for safe, connected and increasingly autonomous vehicles. 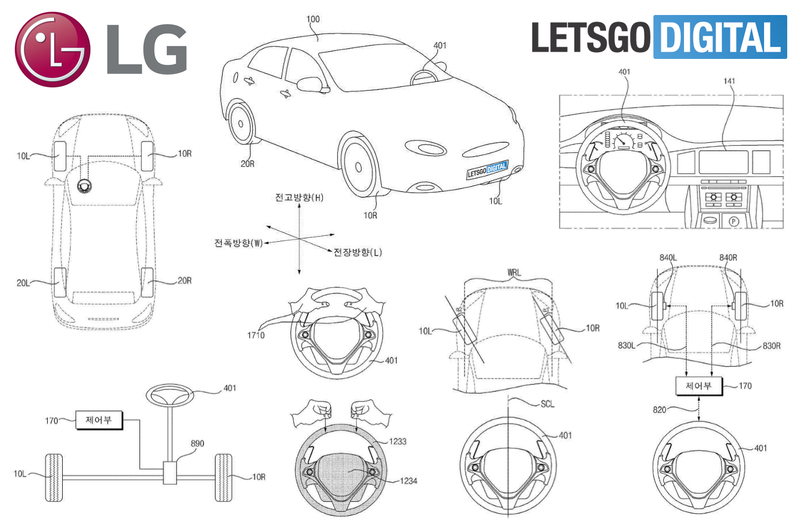 With the automotive industry on a clear path to 5G, we look forward to working together with LG to meet the demands of today’s drivers and advance the commercialization of C-V2X technology in next-generation vehicles, said Nakul Duggal, vice president of product management, Qualcomm Technologies.